When I set out to write an obituary for Joyce Unger (which appeared in the last edition of The Advocate) I realized how much I have already forgotten of our battle to get AFT 1493 certified as Sole Bargaining Agent for the SMCCD. That story needs to be made part of the institutional memory of the District. I wrote a rough draft and sent it to others who had been involved for feedback. Pat Manning, John Kirk, Mary K. Stegner, Joe Berry, Dan Kaplan, former CFT Field Rep. Julien Minard and Advocate Editor Eric Brenner responded with details that have been woven into this, the first of a series to set out that record. If you have information that will help fill in the full history, please send them to The Advocate or to me: ryurman@newsguy.com. This changed in 1965 with passage of the Winton Act. Each district was to set up a 9-member Certificated Employees Council (CEC) to meet and confer with district reps. The 9 would be divided in proportion to district membership in AFT and CTA. Since CSMFT was very small at that time, the panel would be CTA 8, AFT 1. CTA invoked the Winton Act to set up a CEC. The District of course dragged out the process until 1967 before the first “meet and confer” panel was set up and the first conferences began. Then the game changed again, this time decisively. In 1975 the Rodda Act established full collective bargaining for community college faculty, with elections to choose a bargaining agent in each district. This was to go into effect January 1, 1976. Again the District administration, backed by the Board, dragged out the process by contesting who was in the bargaining unit (librarians, counselors, administrators who taught classes, the school nurse, coaches, etc. ), and whether part-time and evening teachers would have a full vote or only a fractional vote determined by what fraction of a full load they taught. Thus the first collective bargaining election was not until November, 1977. The issue of administrators who taught was resolved by District fiat: administrators were no longer allowed to teach, period. The part-time and non-teacher issues were resolved by the EERB in a statewide ruling. AFT had supported part-timers being part of a joint unit while CTA proposed they be a separate unit. The EERB ruled that all certificated employees were part of the unit and each, no matter what the size of their teaching load, had a full vote. With the issues cleared, the voting date was set. Given CTA’s larger membership, AFT faced an uphill battle but our base was much more activist oriented. 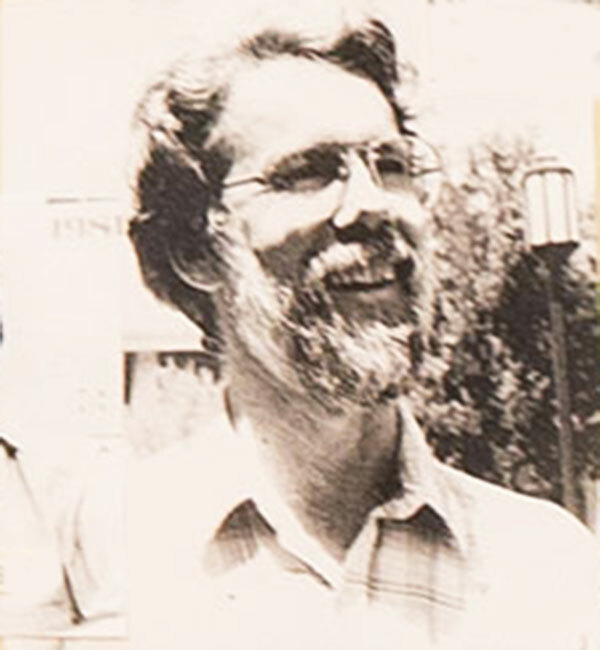 Cañada was an AFT stronghold, with Pat Manning (in photo above) serving as AFT President. 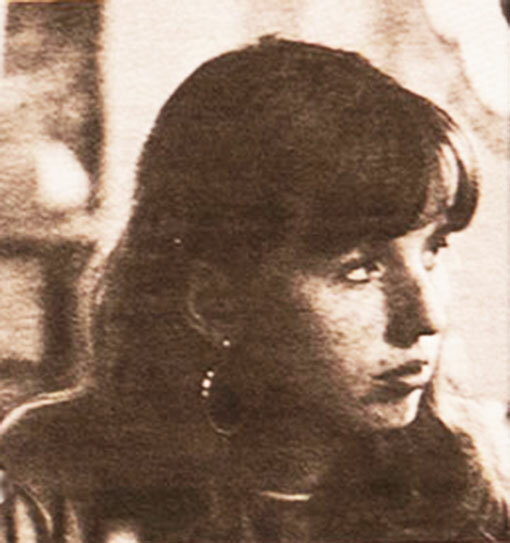 He nominated Marge Murphy (in photo below) , a Cañada part-timer, to run the campaign, and we swung into action. Ballot is set: AFT vs. CTA vs. No Rep.
Our first challenge: the ballot was not AFT vs. CTA. There were 3 options: AFT, CTA and No Rep., followed by a run-off between the top 2 if none took a clear majority. We had to make sure there was a run-off. CTA’s main argument was that faculty are professionals and therefore a union was not an appropriate representative. Since CTA was a faculty association affiliated with the NEA (National Education Association) it was the right group to do the bargaining. We countered that historically teachers were employed as and treated as workers and that in this district the AFT, beginning from its formation in 1963, had successfully defended teachers from arbitrary reprisal and dismissal by the District administration. We set about personally contacting as many of the members of the bargaining unit as possible. It was especially difficult to reach evening faculty, many of whom were on campus only one night a week and had to be approached before class in their mailroom. Meanwhile with their national NEA office in Burlingame, the CTA fielded many people to solidify their votes—however few of their District members did the work. Being approached by a national staff member turned out to be far less effective than being approached by a colleague. The first vote, November 10, 1977, was far closer than the CTA had anticipated: CTA: 331, AFT: 330, No Rep: 41.